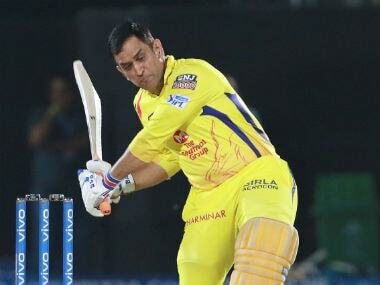 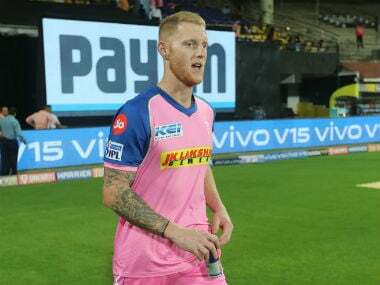 Dhoni missed last week's defeat against Sunrisers Hyderabad due to a back spasm and the 37-year-old is not ready to risk a serious injury that could jeopardise his participation in the World Cup starting in England and Wales on 30 May. 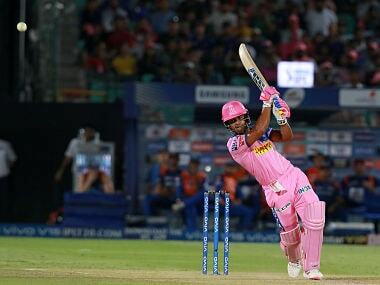 Check out the key moments from the two games that were played on a double-header Saturday. 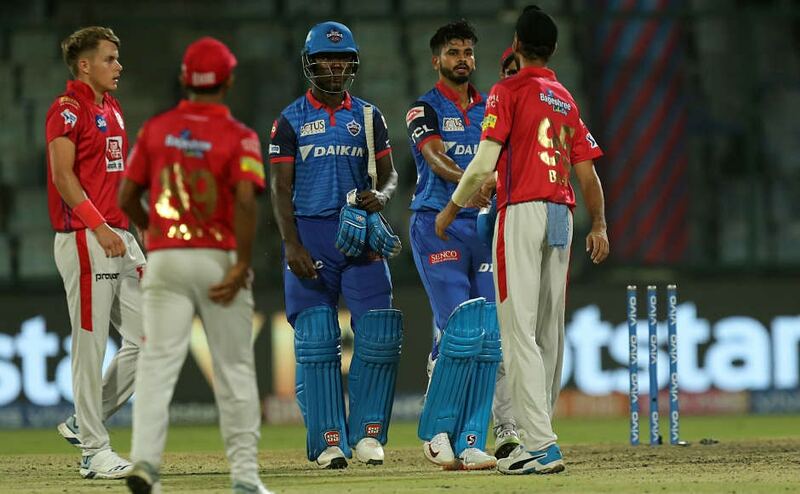 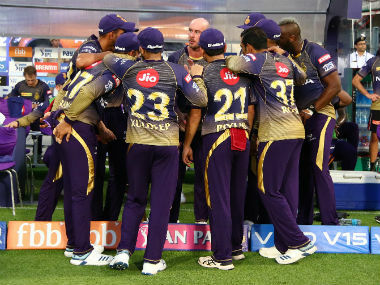 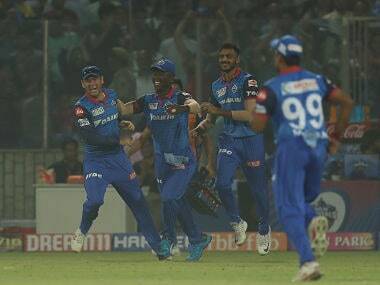 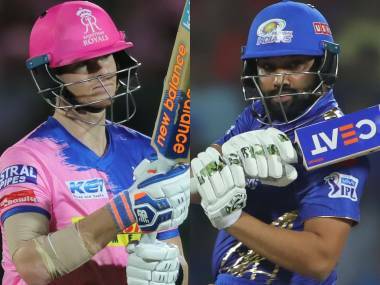 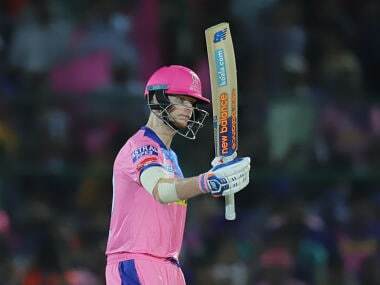 In the first match, RR beat MI by 5 wickets while in the evening match, DC also thumped KXIP by 5 wickets.